why don't you public a set man.. cmon!!! Great track! Really well done. Nice work on this song I'm feeling this. 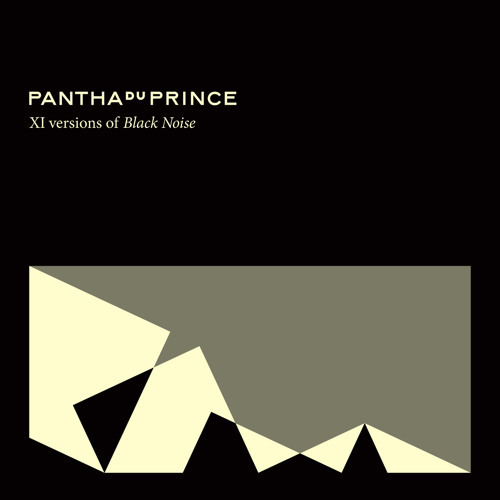 I'm happy your name Is pantha du "prince"! Put in work and come check me out! Check me out. My real name is Prince. GO on my channel anyone check me out before death gets to me first! Users who like Animal Collective version of "Welt Am Draht"
Users who reposted Animal Collective version of "Welt Am Draht"
Playlists containing Animal Collective version of "Welt Am Draht"
More tracks like Animal Collective version of "Welt Am Draht"